We are delighted to reveal the shortlist for the Best Unpublished Manuscript category of the 2018 Wilbur Smith Adventure Writing Prize. Of the five titles shortlisted for Best Unpublished Manuscript, one will receive the Writer’s Adventure Research Award. The award is a £7,500 grant to support the writer to travel to undertake research for their next novel. 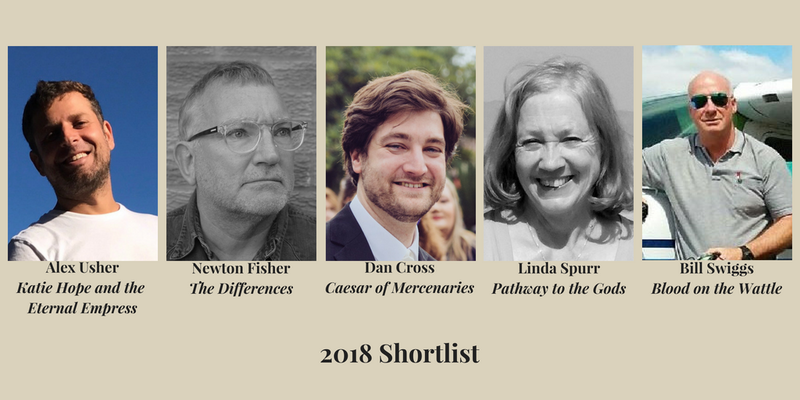 The five writers also all receive support to develop their shortlisted manuscripts from literary consultant, David Llewelyn. The Prize is an incubator for aspiring adventure writers. We received entries from over 30 countries across the world, highlighting the number of people who enjoy reading and writing adventure stories. We believe these writers need an opportunity to showcase their work and receive the necessary support to develop their writing. The 2016 winning manuscript, The Hum of the Sun by South African writer Kirsten Miller, has now been published by Kwela Books. The winner of this year’s Best Unpublished Manuscript will be announced at an awards ceremony on 20th September 2018, at London’s Stationers’ Hall, alongside the winner of the Wilbur Smith Adventure Writing Prize, published award. You can see the published shortlist, here.